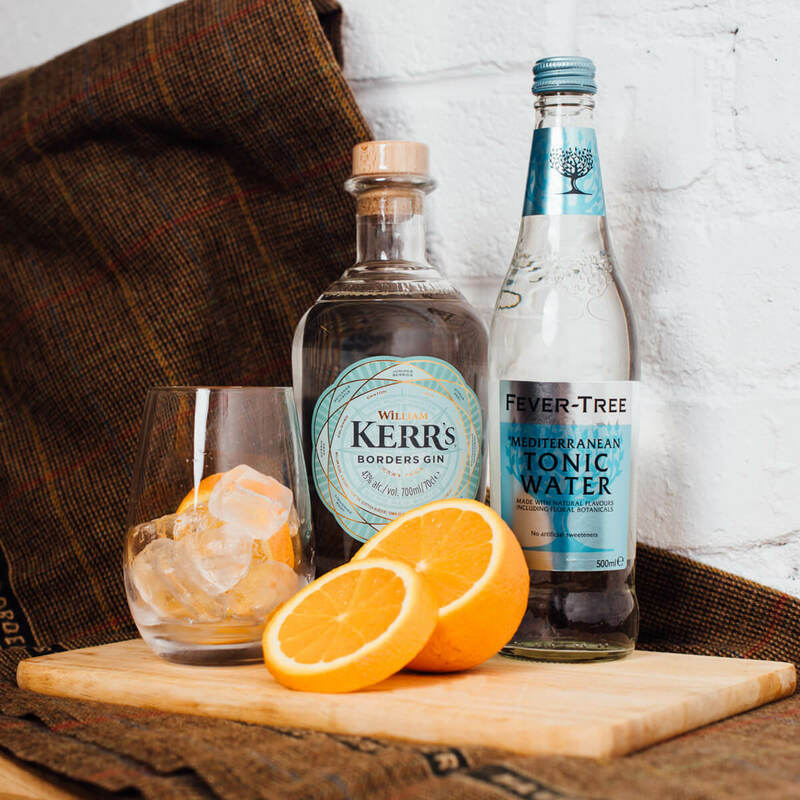 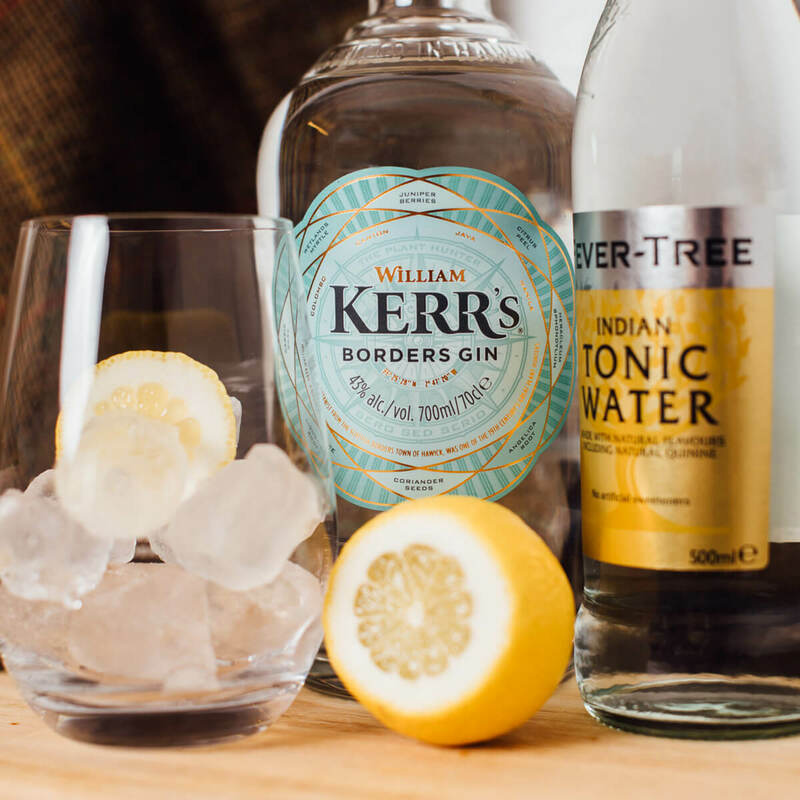 The perfect way to enjoy a William Kerr’s gin and tonic or cocktail is in our exclusive William Kerr’s branded tumblers. 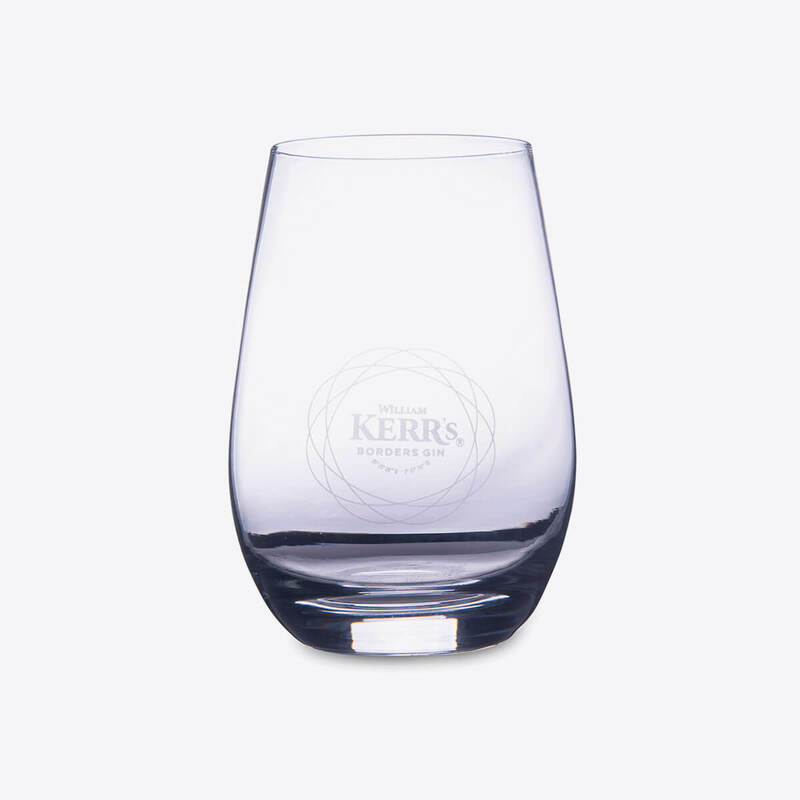 The lightweight glass sits comfortably in your hand and is subtly branded with our logo – designed to sit beautifully on any shelf. Ideal for entertaining.